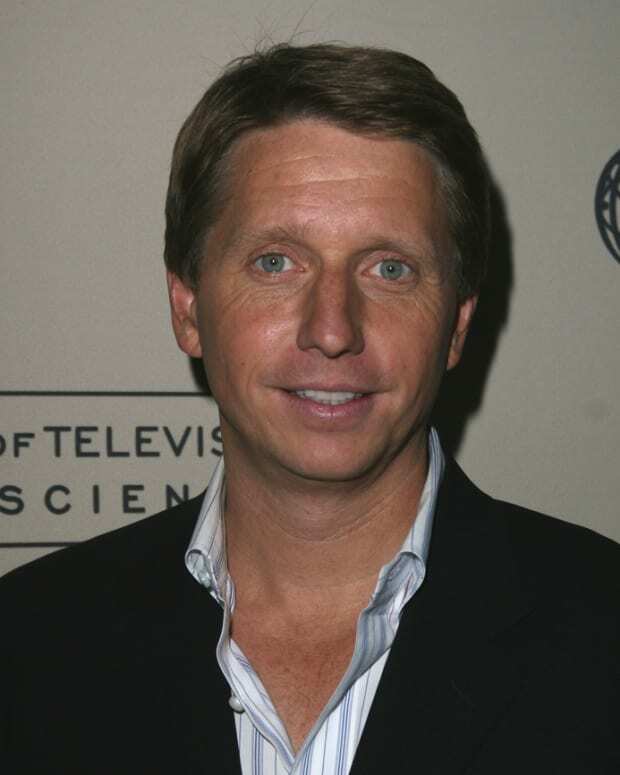 The Bold and the Beautiful stunned viewers with the revelation that Maya (Karla Mosley), the social climbing "lead model" of Forrester Creations and live-in girlfriend of CEO Rick Forrester (Jacob Young), is secretly transgender. Maya is fighting to keep her scheming sister Nicole (Reign Edwards) and her ex-fiancee Carter (Lawrence Saint-Victor) from telling Rick her secret. 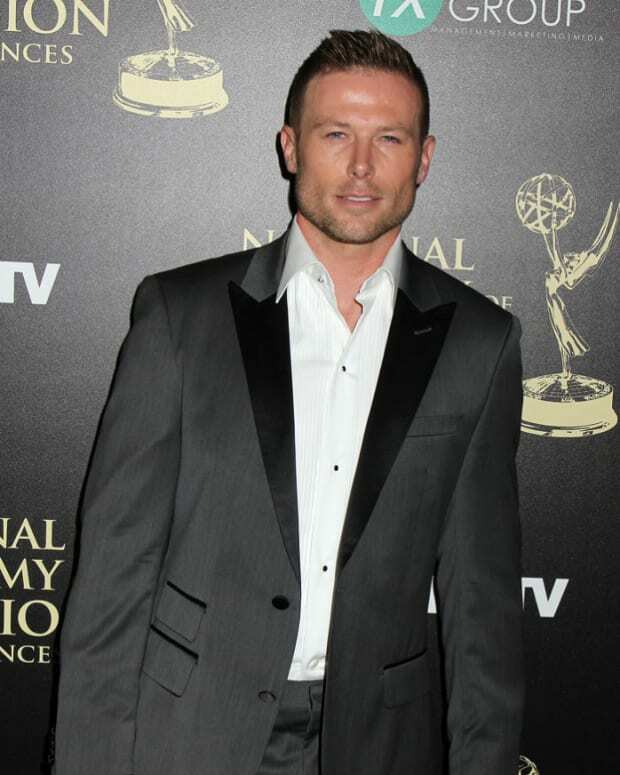 I got a chance to chat with Mosley at B&B&apos;s Daytime Emmy nominations part. She opened up about how she prepared for this groundbreaking storyline, the responses she&apos;s received from the public and why she thinks the Daytime Emmys should be a serious affair. Daytime Confidential: After you learned that Maya was transgender, how did you prepare for the storyline? Karla Mosley: The first thing that I did was go to the source. I have a few friends who have transitioned, so I spoke to them about their experiences. I read Janet Mock’s book. I listened to talks by Laverne Cox. That was really the most important thing to me and talking to GLAAD and just making sure I was as educated as possible, so that I could go into this story telling it in the most truthful and authentic way. The next step was just to really connect to the emotion of what is going on. The beauty of this storyline is that nothing has changed in who Maya is. She’s the same person, just now we get to know the richer, deeper layers of her personality. DC: Have you gotten any feedback from the trans community? KM: I got a tweet last night. Someone said that a friend of theirs, who had a mother who watches the show and hadn’t spoken to them in 20 years, and because of watching this storyline called her and now they’re on good terms and healing their relationship. I’ve had other trans people reach out to me on social media and say, “Thank you for telling my story. I’ve had these conversations before." I’m just grateful for that because that’s what keeps me going. One of the things that I actually love about this story is that it really does deal with the family. It’s not just Maya’s story. It’s about Nicole and her relationships with Nicole and Rick and Carter and all of these people that she lives with and works with. I think that’s really interesting. DC: Are we going to meet Maya’s parents at some point? KM: I was just speaking to Brad [Bell] and he said that yes, we will. I just learned that information myself, so it’s very exciting that we’ll learn more about her family. 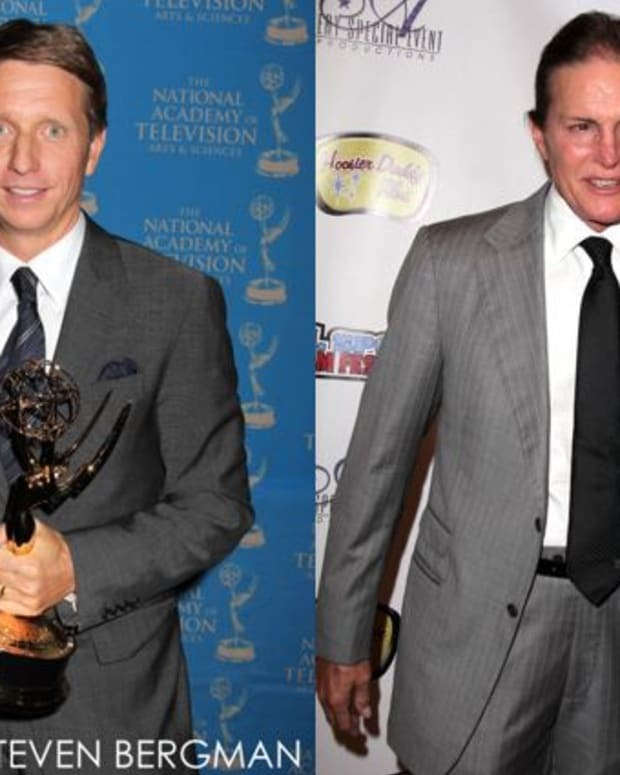 DC: The Daytime Emmys have had their ups and downs. If you were producing the Emmys, what would you do? KM: Just really take it seriously because there is this tendency in the way that the outside views daytime to not take us as seriously. We, as people who work here day in and day out, really do take it very seriously. We take our roles seriously. We take all of our jobs seriously. So just make sure it’s classy and well-produced because that’s what all of the nominees deserve. DC: What do you think about Tyra Banks being the host of the Emmys this year? KM: That’s fabulous! I’m so excited and excited to meet her. DC: Do you know what you’re going to wear? KM: No. I am terrible about fashion. Just this week people were like, “Karla, the Emmys are three weeks away. Do you want to think about it? Do you want to get it together? And, by the way, you need to get your hair done.”, because it were up to me I’d roll up in sweats. But I promise I will not be in sweatpants and I’ll find something fabulous to wear. I have a couple of ideas cooking, so it will be something wonderful.